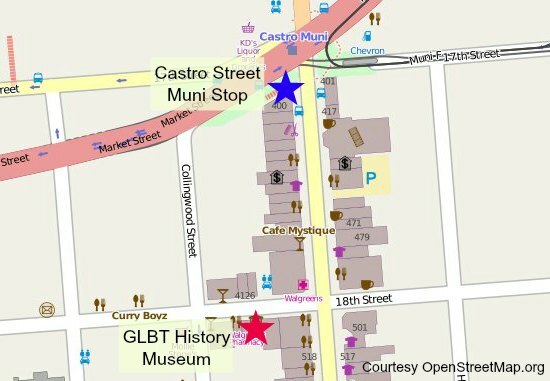 The GLBT History Museum in San Francisco (Gay, Lesbian, Bisexual & Transgender) offers a look into the last 100 years of local events that have shaped this community. 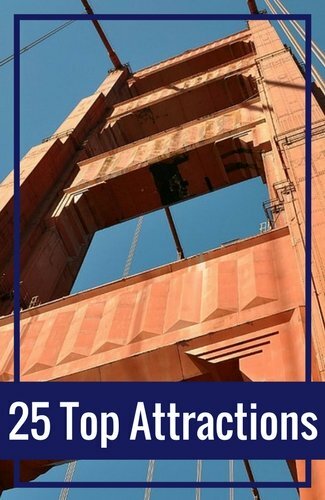 You will find this attraction in San Francisco's Castro District. This SF museum is the first of its kind in the US. There are only two other museums in the world dedicated to the stories of this community. There are currently three galleries in the museum. It's small, but offers a powerful set of exhibits. The information rich GLBT History Museum in San Francisco is a must visit if you are in the Castro District. It's a wonderful place to learn more about the GLBT community including both their struggles and triumphs. I usually spend about an hour and a half here working through their main exhibit area. Note: While they do allow children in the museum, please use caution as there are a few sexually explicit pieces on display. You will find this museum at 4127 18th Street. It is just a half a block west of Castro Street. Discounted Admission: At times, you will find discounted tickets on Groupon. Click here for details. 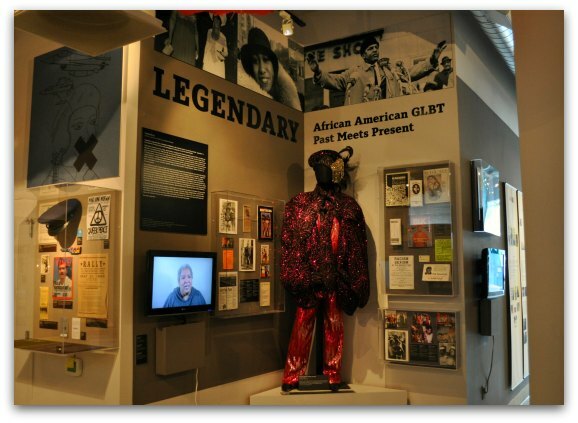 Another great way to save is to head over to the GLBT History Museum in San Francisco on their monthly free day. On the first Wednesday of the month, you can visit their permanent collection at no cost. The Main Gallery in the GLBT History Museum in San Francisco houses exhibits that span from the time of the Gold Rush up until today. Pre-Marital Bonds: Creating Family Before Marriage Equality: Here you can learn about how the LGBT community learns to bond as a family outside of marriage. Consuming Queers: This exhibit is a look at major brands and products that were boycotted by or created specifically for the LGBT community. Bar Life: Going Out: This display focuses on the nightlife aspect for this group. It includes an overview of how they used nightlife activities to meet other people within the community. It also includes matchbooks from several San Francisco bars frequented by the LGBT group between the 1950s and 1990s. 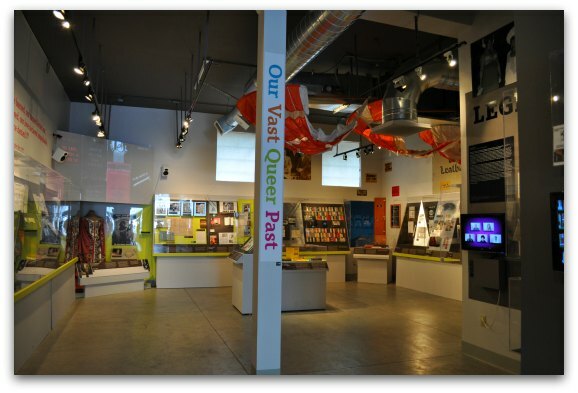 The main gallery in the GLBT History Museum in San Francisco is the heart of the facility. 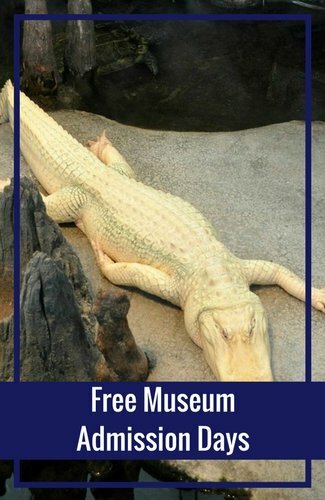 It's a large room with a variety of exhibits. The front gallery is space that is dedicated to traveling exhibits. It's a small area, but offers a great look into current topics and other world renowned exhibits that spend a few months in this space. Migrating Archives was on display during one of my visits. As you can see, this is a small area, but each exhibit featured here offers a large amount of information. The final gallery in the GLBT History Museum is The Community Gallery. During one of my visits, they were featuring Legendary: African American GLBT Past Meets Present. It's a small section but usually offers space to lesser talked about communities within the larger GLBT community. One of the most important and well-known GLBT activists in San Francisco was Harvey Milk. You will find several of his personal items or pieces related to his work on display at the museum. Harvey Milk and his partner lived in and owned a camera shop in the Castro District in the 1970s. He fought for this community and encouraged others to get involved. He eventually won a seat on the San Francisco Board of Supervisors in 1977. He was the first openly gay elected official in California. A conservative former Supervisor, Dan White, assassinated both Milk and Mayor George Mascone in SF's City Hall in 1978. 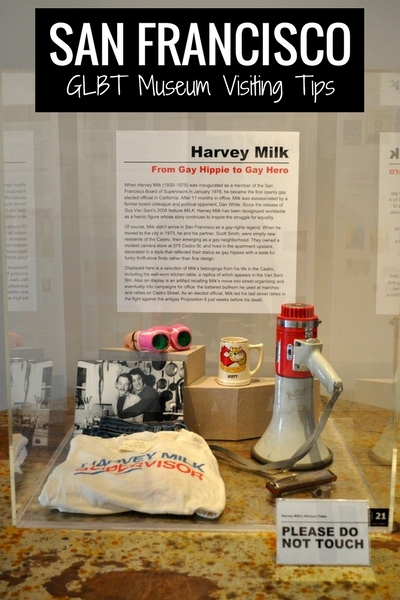 Shortly after you enter the museum, you will see this case of Harvey Milk's personal items sitting on his old kitchen table. To the left of this display, you can pick up a "Gallery Guide" that tells you a little more about him. 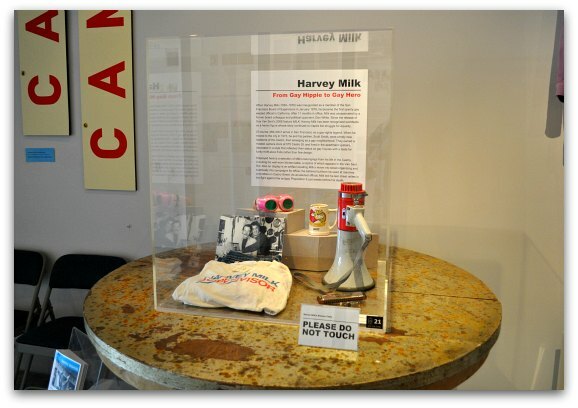 It also gives you an overview of all the items in the museum related to Milk. Do you want to learn more about Harvey Milk? One of my favorite books about him is called The Mayor of Castro Street. 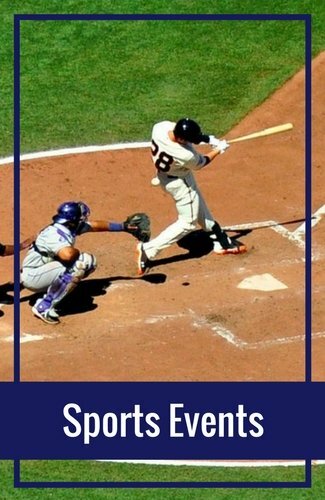 It goes into great detail about his life, passions, and involvement in the community. Another way to learn more about the GLBT community is to attend one of the museum's special events. They offer several a month. History Talk | How Has Hollywood (Mis)Represented Homosexuality? 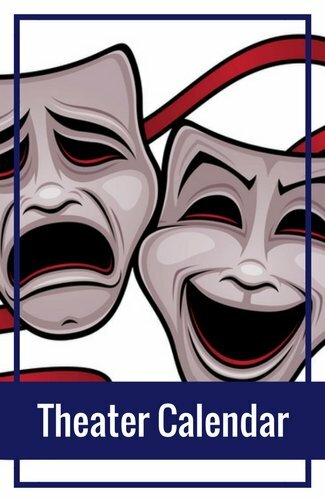 These events are often free with a requested donation of just $5 per person. You can find a calendar of upcoming events on their site. 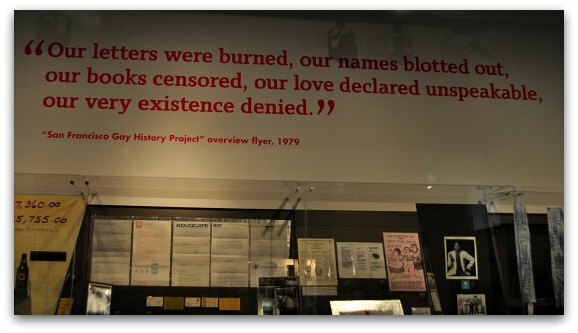 The GLBT Historical Society runs the GLBT History Museum in San Francisco. In addition to their collection on display, they also have a research center in the Castro with thousands of items in their archives. 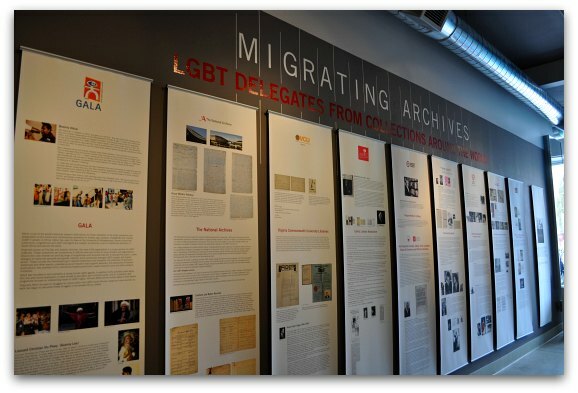 If you want to dig deeper into the history of the San Francisco and Northern California GLBT community, then make sure to book your appointment to learn more from their archives. They have hundreds of personal articles in their collection such as private letters, photographs, and other records. You will also find thousands of published pieces from magazines, recorded pieces, and films. All non-members can visit the archives for free on Thursday between 1pm and 7pm. You must email them in advance to make an appointment at reference@glbthistory.org. Underground Muni: The best way to get here from Union Square is to take one of the underground Muni trains. You can pick them up at the Powell Street Station (near Market and the Cable Car turnaround) and take it to the Castro Street Station. The L, M & KT trains all stop at the Castro Station. It is the fourth stop from Powell Street. It takes less than 15 minutes after you board the train to get here. The museum is just a block and a half from this station (see map below). F Streetcar: One of the easiest ways to get here from Fisherman's Wharf is the F Streetcar. You can pick it up on the corner of Jones and Beach Streets. The F Streetcar goes all the way to the Castro District and drops off at the corner of Market and Castro Streets. Even though this route is easy, it will take about an hour or more. If you aren't in a hurry, it is a beautiful ride. 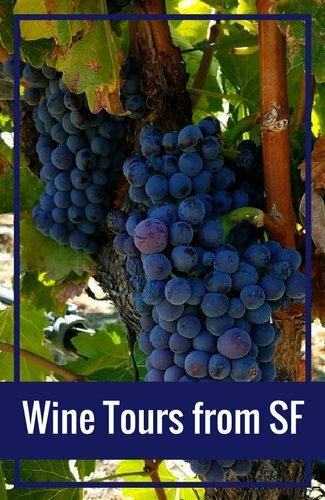 If you want to shorten the journey, hop off the F Streetcar at Drumm & Market Streets and head to the underground Muni at the Embarcadero Station. The L, M & KT trains will take you to the Castro Street Station (see the map above for details). This shortens the journey by about 25 to 30 minutes. 24-Divisadero: Another popular bus that makes its way through the Castro is the 24-Divisadero bus. 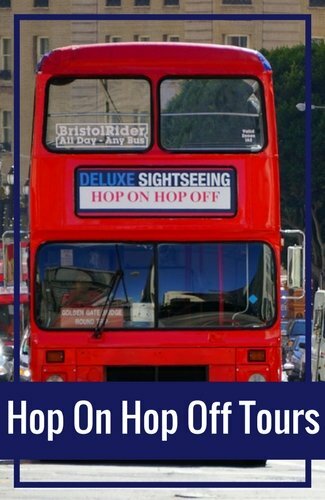 This is a north and south bus that will get you here from anywhere along Divisadero Street including Pacific Heights, Alamo Square, and the Lower Haight. 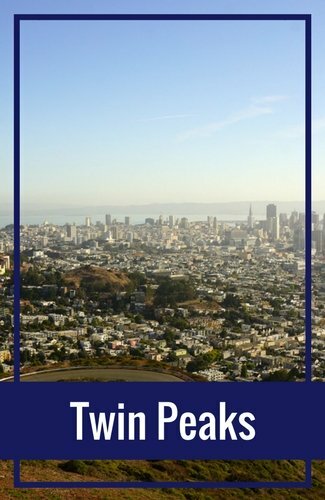 What else can I help you with as you plan your visit to the GLBT History Museum in San Francisco or the Castro District?